Beautiful images Catherine - especially love the hoverfly and the dogs! I love your photos! 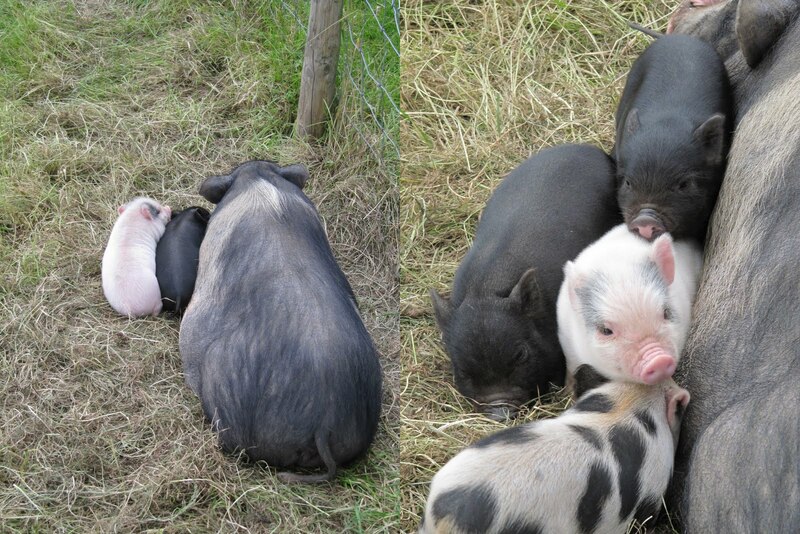 Those pigs are just too adorable for words! Hi Catherine, nie to have you back! beautiful pictures. What lovely photos! I love the hidden monk! I take it you have been out and about and on your travels? And sunshine in Wales, surely a first?! (My grandparents live there, so we often compare the weather and it's invariably raining there lol). Have you managed any sewing in the holidays? What beautiful photos. Thank you so very much for linking up! !